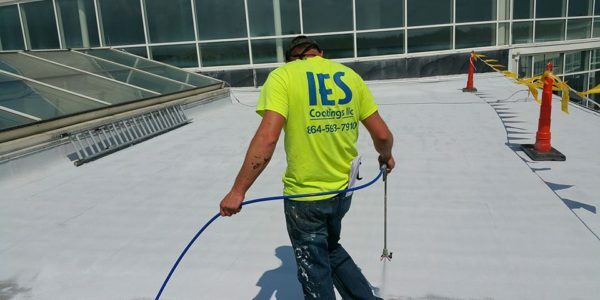 Our Coating Systems Offer An Assortment Of Benefits Including Water Proofing, Ehancing Energy Efficient Climate Control, Roof Leak Prevention And More. Our silicone roof coatings preserve the life of your roof, saving you thousands of dollars. In fact, coating systems are top quality material because they are extremely durable, weather resistant, moisture curing, and waterproofing. Additionally, they can go over a building that already has two roofs. Other systems require tear-offs. 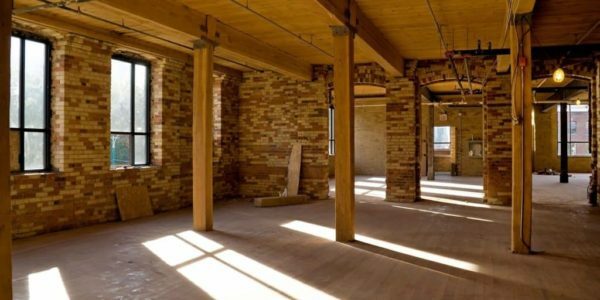 Also, check out our article about it here: Energy-Efficient Technologies for Your Commercial Building. Roof Coatings are installed for one main purpose, performance. 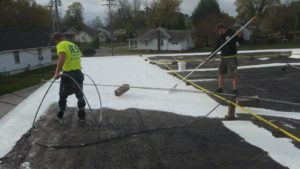 A silicone roof system can prevent leaks, water build up, and is weather protection for your commercial or industrial roof. Also, many old and worn roofs leak, get too hot, or lose energy. If this is happening, silicone can help to seal and renew your roof. Plus, we provide 10, 15, and 20-year warranties on all of our jobs. Check out one of our suppliers here: GE Silicone.